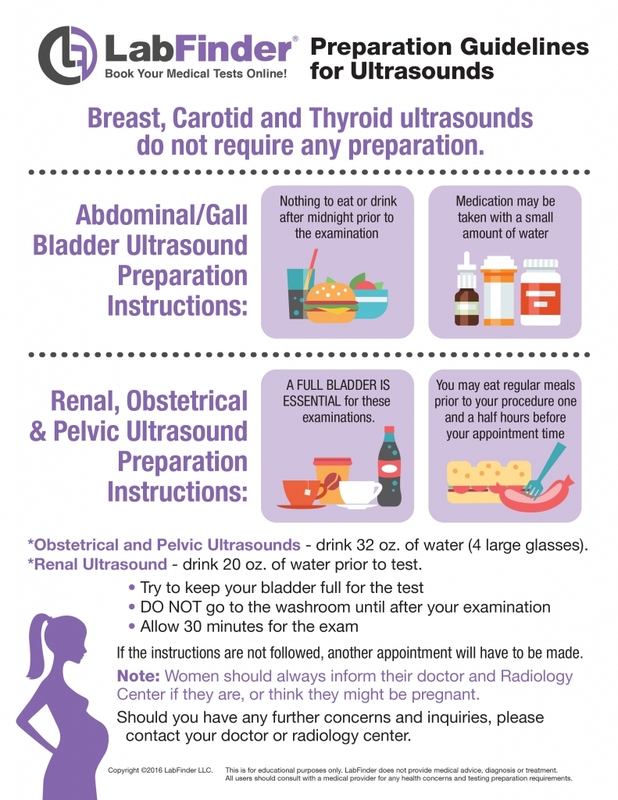 What is a Preganancy Ultrasound? Pregnancy Ultrasound uses sound waves to create an image of your baby in the womb. Doctors use ultrasounds to check on your baby’s health throughout your pregnancy. Ultrasound is a flexible tool. Ultrasounds can estimate your baby’s age, check your baby’s heartbeat, and look for birth defects or other problems. Who should get a Pregnancy Ultrasound? 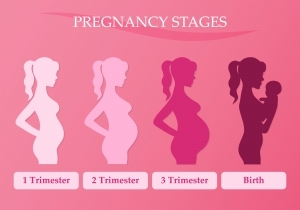 Pregnant patients that need to monitor their baby’s health and development. Also to monitor if there might be abnormalities or obstructions.